These days there are some emerging viral infections which are being discussed in the world around. Ebola outbreak has emerged in Democratic Republic of Congo (DRC) in Africa which is still not come to an end. Meanwhile a new viral outbreak has been reported from India in southern state of Kerala where several people are reported to be dead due to this virus infection. This virus belongs to RNA viruses and known as Nipah virus (Niv). The details of the virus are given under in this article. Nipah virus (NiV) is an enveloped, negative-sense, single-stranded RNA virus of the genus Henipavirus which belongs to the family of Paramyxoviridae. These virus families are found in pteropid fruit bats and microbats of several species. 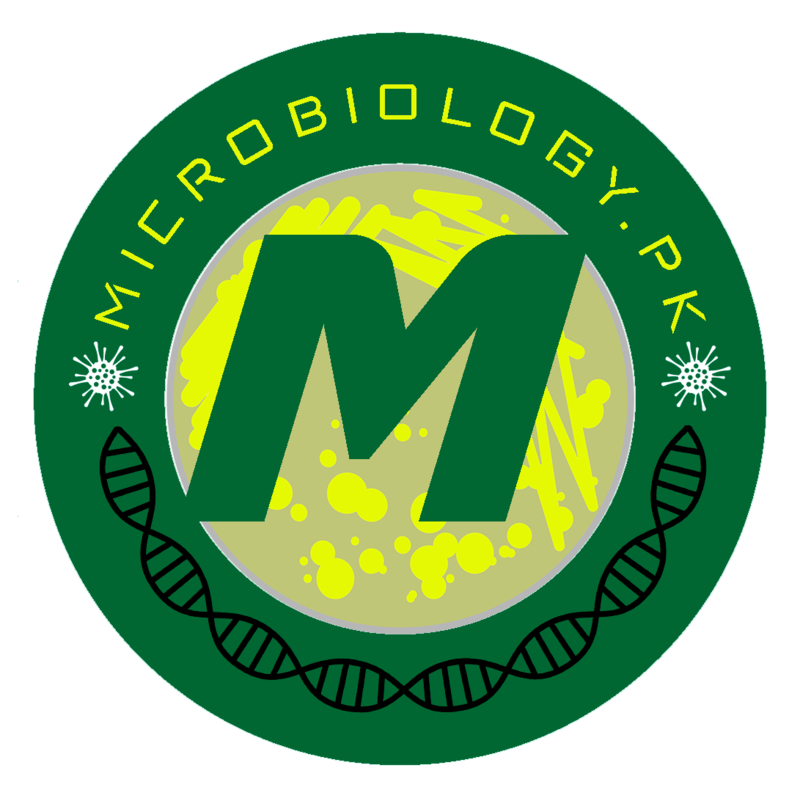 They are zoonotic pathogens which are responsible of causing disease among domestic animals however in some reports they have also been spread from human to human contacts. 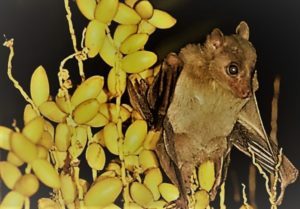 The infection with this virus is usually tracked back to infected animals and health care workers who treat these animals, but in some countries like India and Bangladesh this virus was reported to spread from toddy dates and bats associated with palm trees. Large fruit bats of the genus Pteropus are thought to be the natural reservoir of NiV. The contact with sick pigs by health care workers was also considered to be transmission from pigs to humans in Malaysia. In the first outbreak it was thought that fruit bats were the reservoir in the region which ate fruits and dropped half eaten fruits among pigs which also ate and got infected. However in the recent outbreak in India and Bangladesh toddy dates were thought to be the cause of infection. In Bangladesh, a most common risk factor for human NiV infection is drinking contaminated date palm sap and its fermented product. Niph virus can spread from contaminated dates, date palm sap and contact with infected person. The first outbreak of Nipah virus occurred in 1998 in Malaysia and the virus was first isolated by Chua et al. in 1999. In the first outbreak 276 people were infected and 106 deaths occurred. Second outbreak was seen in India in 2001 infecting 66 people and mortality rate was 68%. In 2007 there was another outbreak in India. Most of the outbreaks were occurred in Bangladesh from 2001 to 2016 every year continuously infecting a number of people every year and causing deaths. One outbreak of the virus was seen in Philipines in 2014 infecting 17 peoples and mortality rate was 50%. Current outbreak has started in the Indian state of Kerala and as of 28 May there were 16 confirmed cases out of which 14 deaths occurred. Previously India had already two outbreaks of this virus in 2001 and 2007 in Siliguri and Nadia regions respectively claiming 50 deaths. Infections with Nipah virus usually occurs within 5-14 days of virus onset into body. Main signs of illness include headache, fever, drowsiness leading to encephalitis. Currently there is no treatment for this viral infection, however supportive treatments to the patients be given. Recently Australia has developed antibodies against viral antigens but no experiment has been conducted on human beings. Restriction to villages and access to fresh date palm sap which may be contaminated by fruit bats. Dates should be washed before eating with care. Nipah virus may be present on dates from bates saliva. Infected persons saliva should not be come in contact with health person or health care person while taking care of patient. Saliva of infected person contains virus which may infect other person. Luby, Stephen P.; Gurley, Emily S.; Hossain, M. Jahangir (2012). TRANSMISSION OF HUMAN INFECTION WITH NIPAH VIRUS. National Academies Press (US). Goh KJ, Tan CT, Chew NK, et al. Clinical features of Nipah virus encephalitis among pigfarmers in Malaysia. N. Engl. J. Med. 2000; 342:1229–1235. “Nipah Virus (NiV) CDC”. www.cdc.gov. CDC. Archived from the original on 16 December 2017. Chua KB, Bellini WJ, Rota PA, et al. Nipah virus: a recently emergent deadly paramyxovirus. Science. 2000;288:1432–5.